Joins Sydney in two-round FIM-sanctioned Oceania championship. Founders of AUS-X Open Sydney have revealed the first step of an international expansion strategy that will see supercross descend upon Auckland’s Mt Smart Stadium on Saturday, 24 November. 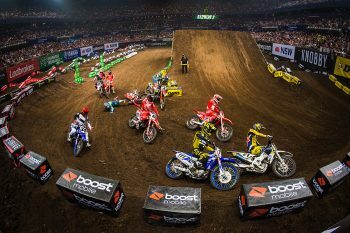 Branded the Monster Energy S-X Open Auckland and coming two weeks following Sydney’s 2018 edition, the two events will form a brand new FIM-sanctioned Oceania supercross championship. 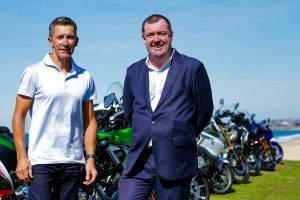 Auckland Tourism, Events and Economic Development (ATEED) will be supporting the event as part of Auckland’s major events portfolio, which generates social and economic benefits for the region. ATEED head of major events, Stuart Turner, said the S-X Open Auckland firmly puts the region on the map as a host city for a dynamic sport with large local and international broadcast and social media followings, at a time of year when there is plenty of accommodation capacity in the city. 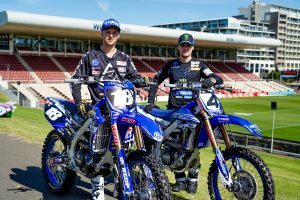 “It is exciting for Auckland to add this fast-paced, action-packed new event to our 2018 calendar and we look forward to welcoming supercross fans from around New Zealand and top riders from around the world here to enjoy a great blend of high-energy motorsport and live entertainment along with everything else Auckland has to offer,” commented Turner. 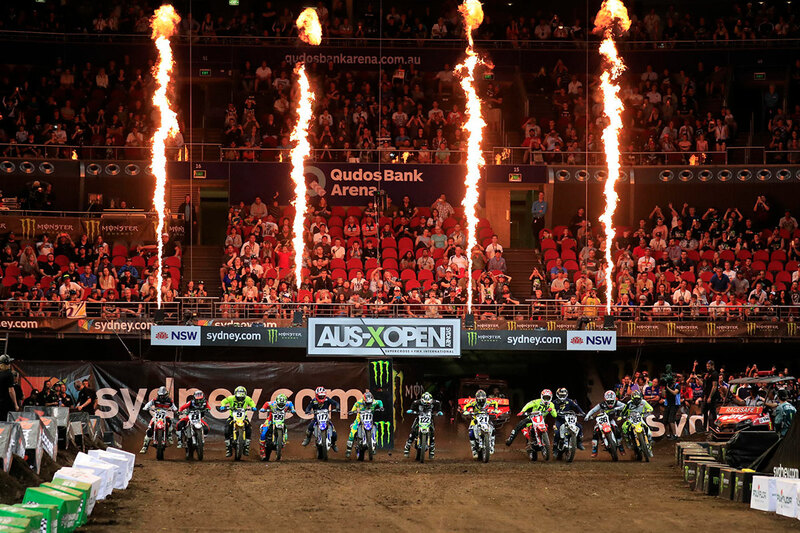 Global energy drink giant Monster Energy has also been confirmed as naming rights partner for the S-X Open Auckland event, which marketing director oceania Tim Ryder explained was a natural move for the brand. 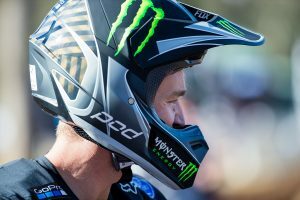 “Monster Energy has a long-standing association with supercross and motocross riders and teams worldwide, including some of the sport’s best in Ricky Carmichael, Ryan Villopoto and Justin Barcia, and to now be the title sponsor of the S-X Open Auckland is an exciting addition to our strong stable of event partnerships,” Ryder said. The official rider line-up is yet to be announced by organisers, however event co-founder and director Adam Bailey is calling out all sports fans to come and be a part of motorsport history on 24 November across the Tasman. 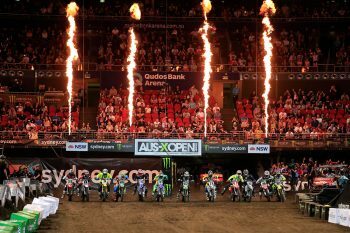 S-X Open Auckland will feature pyrotechnics, live music and first-class concert like entertainment values, just a short drive from Auckland’s CBD at the world-class Mt Smart Stadium. With a pit paddock area accessible on the outside of the stadium for all motorsport fans to get up close and personal with their favourite teams and riders. It promises to be an amazing spectacle for all ages to enjoy. Event co-founder and director Ryan Sanderson is thrilled to be bringing the strongest international competition outside of the US to New Zealand and believes local riders will pack plenty of punch. Tickets will be available via Ticketmaster from 16 August, but fans are able to sign up for the VIP Members Presale, which begins on 14 August by going to www.sxopen.com for the best chance at grabbing the ultimate seats before they’re available to the public.